There was a time when people used advertising to promote their products. The basic idea remains same, but the domain of ads is being expanded exponentially in the last decade or so. Major OS vendors, such as Microsoft started to push ads inside the latest version of their operating system. Take a look at the smartphone industry – OEMs like Xiaomi even declared the process of bundling apps with their Android based OS (MIUI) as standard business model. Samsung, despite being the largest Android smartphone maker in world, is not free from this evil practice. Blocking apps inside browser is comparatively easy for end users. For example, Samsung Internet supports content blockers out of the box. 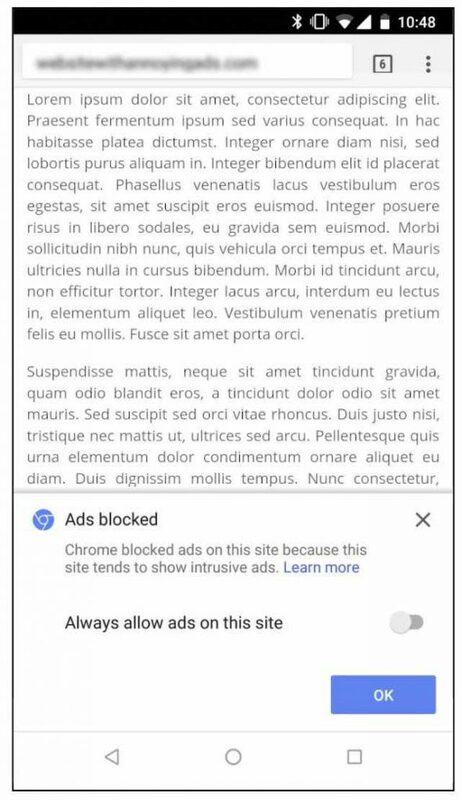 Google Chrome features a built-in ad-filtering mode as well. However, system-wide adblocking is a different story. Unlike PC operating systems, Android users can’t easily access the hosts file as it demands root access. There are open source apps (for example, AdAway) than can block ads via editing the hosts file, although the strict requirement of root makes it inapplicable for majority of users. Developers came up with another approach of ad blocking using the virtual VPN server. Apps like Blockada use this technique, although the method drains battery. Moreover, some OEMs love to kill background processes which is not suitable for these adblockers. With the introduction of Android 9 Pie, Google enabled system-wide DNS changing support. 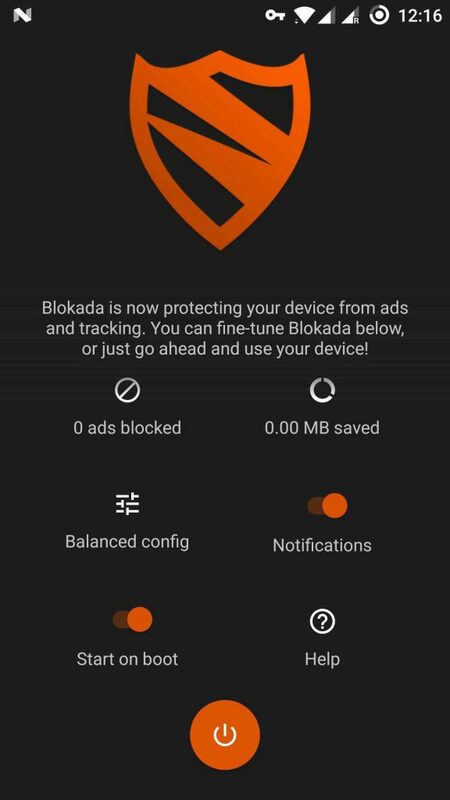 Combining the new option with DNS based ad blockers like AdGuard DNS, Pie users can get rid of most of the apps. I just wrote ‘most’, as apps like Facebook or YouTube can bypass the DNS settings and directly connect with the ad providers. However, another little app can be used as native Galaxy S10 ad blocker. Galaxy S10 is powered by Samsung Knox, an enterprise mobile security solution. Utilizing the built-in firewall module of Knox, one can theoretically block ads without running any background task or connecting to third party servers. Well, there is a catch! You still need a frontend of the firewall to configuring the ad domain blacklists. And here we go: Adhell3 is here to rescue! Adhell is a Samsung Knox based application which can Block system-wide Ads, trackers, analytics from applications without root. It has more functionalities than just Ad-Blocker including Package Disabler, Mobile Restricter, App Permissions controller. The original Adhell project was started as a successor to the SABS initiative. Both of them were taken down by Samsung, thus the developer of Adhell3 doesn’t provide installable APK. Experienced users can compile the app from source (consult the readme) or use precompiled APK from this thread. If you choose the latter option, then you need to change the package name as well. A Knox EDU key need to be generated using a free Samsung developer account after every 90 days. FYI, the solution does not require root permission at all and there is no background tasks. Not just limited to Galaxy S10, this app can natively be integrated with any modern Samsung phones with Knox. It can also be possible to disable bundled bloatware using this solution, even those installed by Samsung itself. 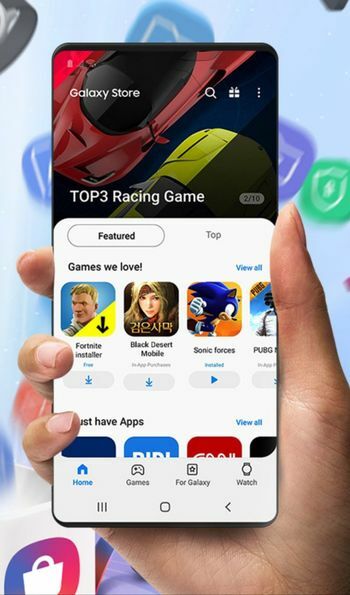 We also shared another alternative way to get rid of Galaxy S10 bundled apps – check here. Users should check out the dedicated subreddit (r/Adhell) and the Discord server for further support. Once you install Adhell3, you don’t need to bother with anything except the 3 months renewal part. Have you used Adhell before on your Samsung phones? Comment below.